It is said that the brownie was created at the Palmer House Hotel during the 1893 Columbian Exposition( The largest World’s Fair of it’s time) when the owner Bertha Palmer asked the chef to make a ‘ladies dessert’. 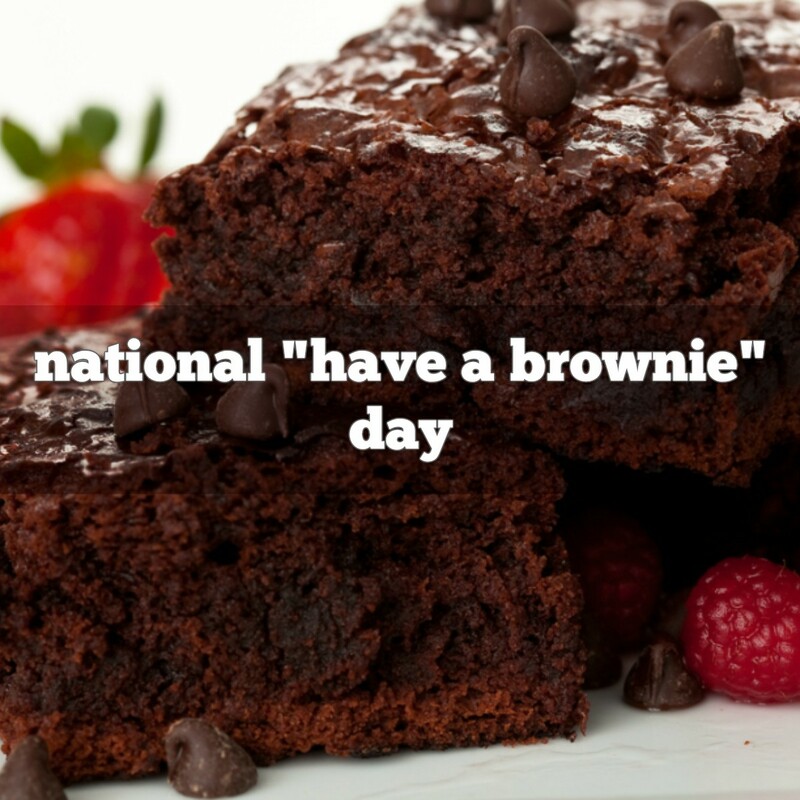 Brownies were one of the very first prepackaged food ‘mixes’ ever sold. First appearing in the Sears, Roebuck catalogue in 1897. Fannie Farmer, the First Lady of American Cookery, published the first written recipe for brownies in 1896. A popular turn of the century alternative was considered of equal importance, the ‘blondie‘, which used many of the same ingredients except chocolate. Many believed chocolate to be a ‘vice’ on the same level as alcohol and even coffee.